Even though a little part may only cost 10¢, the actual cost can be millions if it fails to operate properly and causes the entire line to go down. 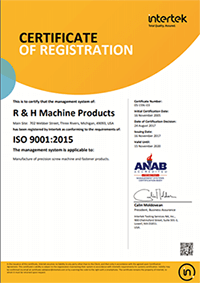 That’s why R&H is the precision machining company where “Every little thing matters” isn’t just a slogan, it’s the way we approach everything we do. From the way our custom parts are designed and engineered, to the way they’re precision machined, to the way they’re packaged, delivered and inventoried, no detail is too small. No opportunity to improve is overlooked — whether it’s providing better finishes, tighter tolerances or better delivery. Some people have even accused us of being obsessed with detail. We wouldn’t have it any other way. 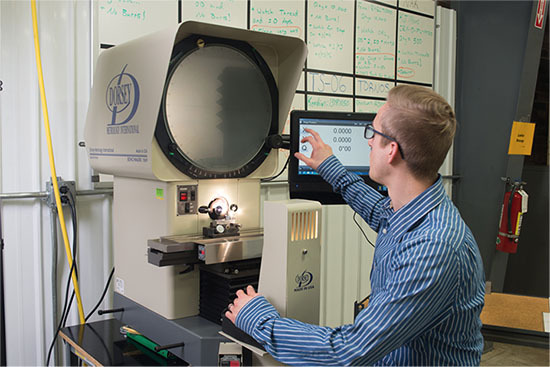 At our precision machining company, we don’t just talk about “Every little thing matters.” We walk the walk. When a customer requested a tolerance to be cut in half, we made it four times tighter. 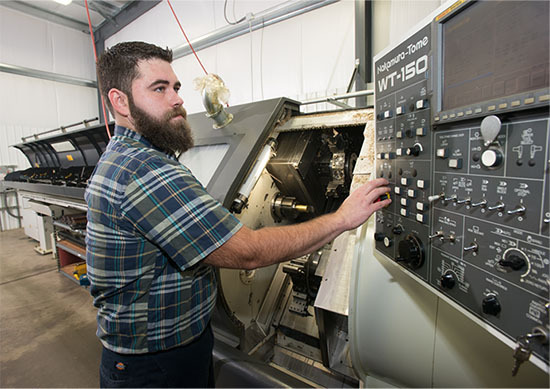 To provide the best machined parts possible, we hand-inspect them, and if needed, de-rust and de-burr them at our cost. We’ve even been known to load parts in our cars and personally deliver them overnight to keep a plant running smoothly. Of course, we don’t need to take those drastic measures very often. We’ve developed systems and processes based on actual data that enable us to keep track of performance and eliminate most potential problems long before they arise.